Of all the ancient civilizations Africa is the most fascinating. It has taken some getting used to the fact that the continent is believed to be the oldest civilization and many ancient cultures have sprung from there. The Africa of pithecanthropus erectus led to the human species as we know it today; the beauty and complexity of one which is still unravelling before the eyes of doubting paleontologists today. What we have come to regard as proto-history is perhaps the dawn of recorded history and this certainly originated in Africa. This fact may be about to revolutionize cultural anthropology. A study of the tribes that sprung in Nubia would testify to that. From here came the ancient storyteller, the precursor to the telling of history. Ask the griot of Jajouka and Essaouria; the tribes that arrived to live along the ancient Jeliba, from which the Fula, the Hausa, the Songhai and Mandinka peoples came. Here also is where the ancestors of Bachir Attar, Maleem Mahmoud Gania, and Kassé Mady Diabaté created their legacy. The Mandinka storyteller, Kassé Mady Diabaté, comes from a long line of griots. His aunt was the great griotte Siramori Diabaté, while his grandfather was known as ‘Jeli Fama’, which means ‘The Great Griot’. 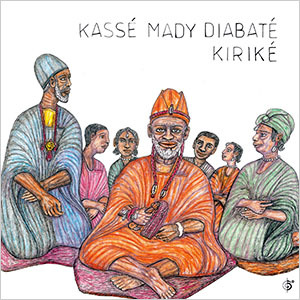 With his entire recorded repertoire, Kassé Mady Diabaté has shown himself to be a worthy successor to that family tradition. Kiriké is no exception. Eight remarkable tracks feature the unfolding of a culture that is thrilling to get to know. For this we have Kassé Mady Diabaté to thank. His stories are breathtakingly alluring. His baritone voice is impossible to resist. The gravitas and tonality is a major feature of the brilliant melodicism. Words are sung with insouciant grandeur; lines dally and hang like melting aural visuals as the stories unfold. And when Kassé Mady’s voice soars to a higher, almost contralto range, the music becomes more urgent and exciting. The exuberance of the kingfisher as it swoops down to spike its fish is a dazzling metaphor that is conjured up for The Great Hunter in “Simbo”. Elsewhere the music becomes more urgent and socio-politically relevant. “Ko Kuma Magni” and “Hera” speak to the creativity and vitality of the message. 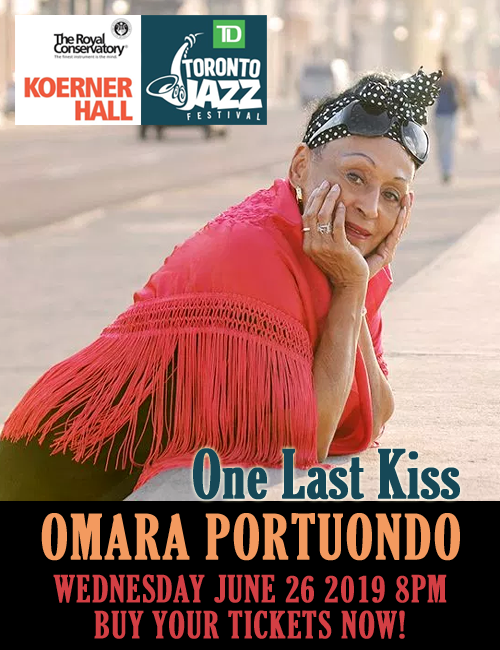 The fascination that this recording elicits has much to do with the make-up of the group. 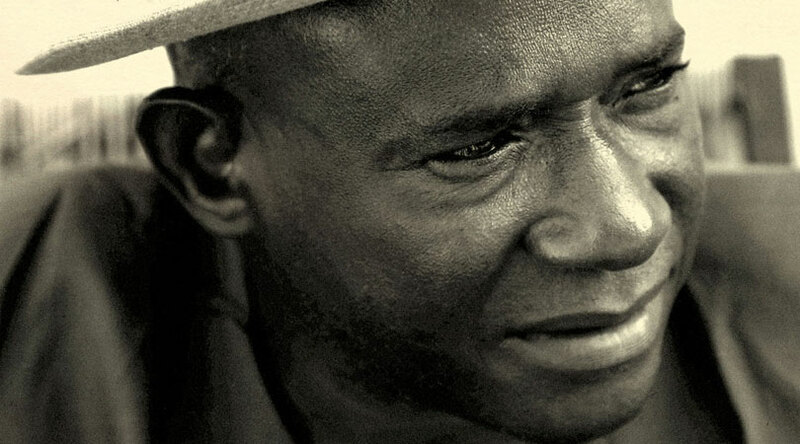 Kassé Mady Diabaté’s hypnotic vocals are wonderfully supported by virtuoso instrumentalism. The brilliant resonance of Lansine Kouyate’s balafon and Makan “Badjé” Tounkara beguiling ngoni together with Ballaké Sissoko on kora are sublime. And the gentle persuasion of Vincent Segal’s cello is almost ethereal. All of these musicians add to the masterful vocalastics of Kassé Mady Diabaté making this one of the most fascinating recordings of 2014; something that can be eternally enjoyed… a recording as important as any that has come out of Africa. Track List: Simbo; Sori; Ko Kuma Magni; Sadjo; Toumarou; Kiriké; Douba Diabira; Hera. Personnel: Kassé Mady Diabaté: vocals; Makan “Badjé” Tounkara: ngoni (1 – 3, 5 – 7); Lansine Kouyate: balafon (1 – 3, 5 – 7); Ballaké Sissoko: kora; Vincent Segal: cello (1 – 3, 5, 6).